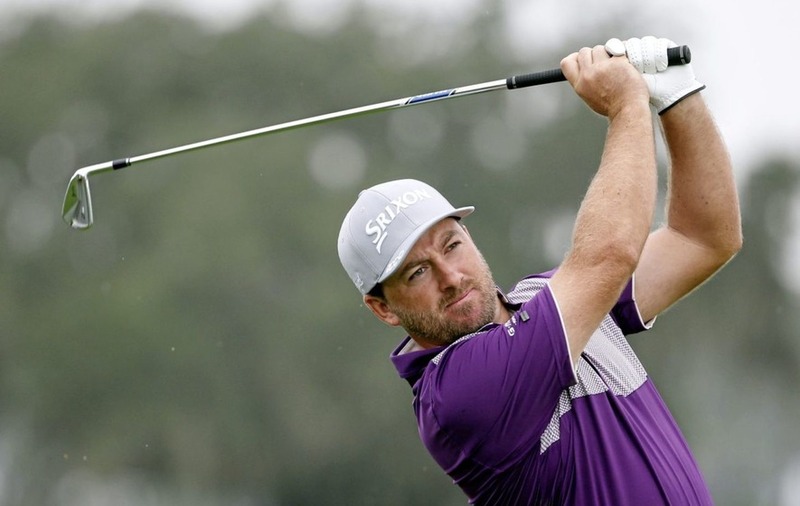 GRAEME McDowell rallied well to make the cut at the Valspar Championship in Florida yesterday. 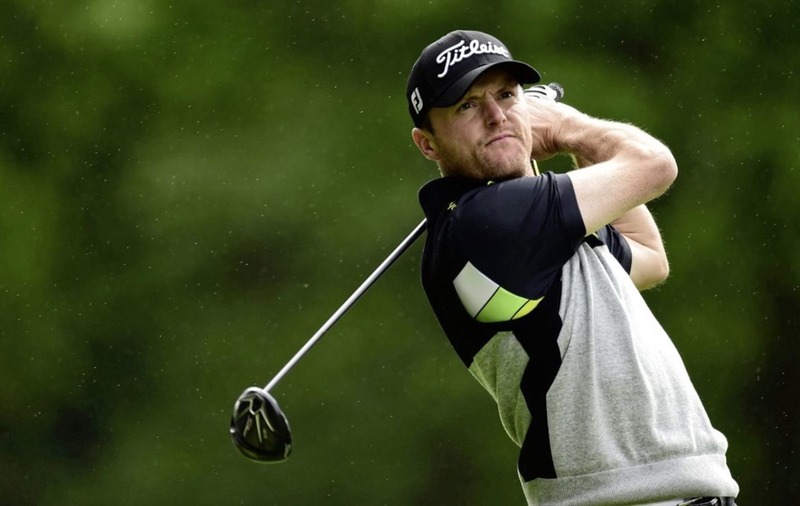 An opening round of 75 gave the Portrush man a mountain to climb in order to make the weekend action but a fine 67 proved to be enough as he moved to level-par overall, tied for 52nd. Seamus Power had a disappointing finish to his round as a double bogey at the last hole saw him drop back to two-under and tied for 32nd. The Waterford man shot a 66 in his opening round but a 74 in round two leaves him eight shots behind leader, Adam Hadwin. The Canadian is yet to win on the PGA Tour, but signed for a seven-under 64, built around five consecutive birdies after the turn. That took him to the summit after 36 holes, one shot in front of overnight leader Jim Herman, who followed his opening round of 62 with a 71. South African Tyrone van Aswegen shot 21 places up the standings with a 65. Reigning Race to Dubai champion Henrik Stenson left himself well-placed in a pack of three on seven-under overall, joining Americans Russell Henley and Dominic Bozzelli. 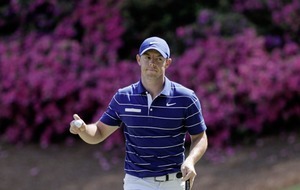 Ian Poulter remained in touch at three-under, but Luke Donald (two-over) will not be around for the weekend. IN India, defending champion SSP Chawrasia surged to the top of the leaderboard before bad weather disrupted the Hero Indian Open for the second day in succession. Chawrasia carded a flawless second round of 67 at DLF Golf and Country Club in New Delhi to finish five-under-par and a shot ahead of England’s David Horsey. Play was then suspended for more than two-and-a-half hours due to the threat of lightning, leaving 66 players to complete their second rounds. Italy’s Matteo Manassero and England’s Eddie Pepperell were three-under-par after seven and two holes of their rounds respectively. Michael Hoey, playing on a sponsor’s invite after losing his tour card at the end of last season, added a second successive 71 to move to two-under and right in the mix for the victory he needs to win back his playing rights. Paul Dunne was two-over for the round and the event after eight holes when play was called in for the night.